Vlase’s art has always used the interaction of the natural and the human constructed environments as its primary starting point. 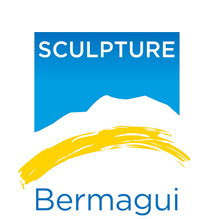 His sculpture has evolved as a progression of series of works. The seeds of the next series evolves from the work currently being worked through. Peter Lewis is a Sydney based sculptor and artist with his studio located on his 5 acre residence in Castlereagh at the base of the Blue Mountains near the Nepean River . He has a Diploma in Fine Arts majoring in sculpture and works in both abstract and figurative forms. 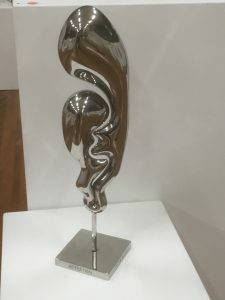 His choice of materials for sculpture include stone, bronze, stainless steel, timber, ceramics and glass and his works are exhibited in Sydney and regional NSW. 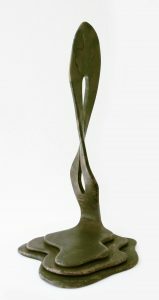 He has won a number of prizes and awards over the years and he has also received a number of public and private commissions. 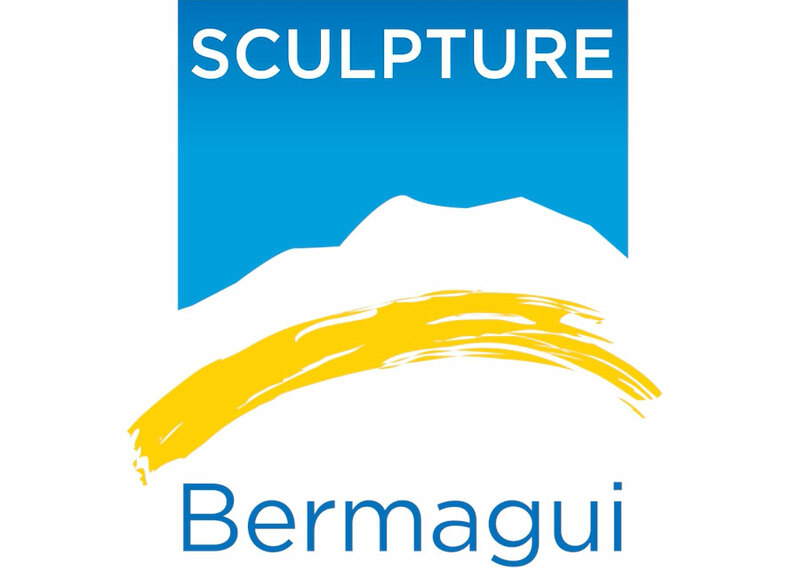 These are two of the artists presenting at the Sculpture Bermagui 2018 Symposium to be held on Saturday 17 March from 6.00 pm to 9.00 pm at the Bermi’s Beachside Cafe, 2-4 Lamont St, Bermagui. 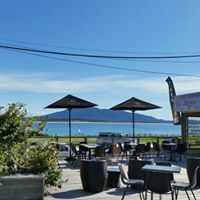 With canapes and champagne served on arrival and a choice of main course, it promises to be informative, stimulating and perhaps inspiring as you dine beside the magnificent Horseshoe Bay, looking across to our sacred mountain of Guluga. You may even wish to wonder amongst the Outdoor pieces on Dickinson Point, just up the hill, to grasp a deeper understanding of our artists and their practice. Places are limited and booking essential, so visit our Program page, select your meal and book online.